Getting a dental implant can seem like an expensive procedure given the numerous steps involved in the process and the cost of the implant screw and the dental crown. However, it is an important procedure that must be performed when one has lost a teeth due to certain circumstances. Dental implants are quite effective for replacing lost tooth and the implants work just as natural teeth, allowing patients to regain the normal functioning of their teeth after the procedure has been performed. With the new advances in the field of dental implants, it has become possible to perform a dental implant procedure without worrying about any negative consequences. 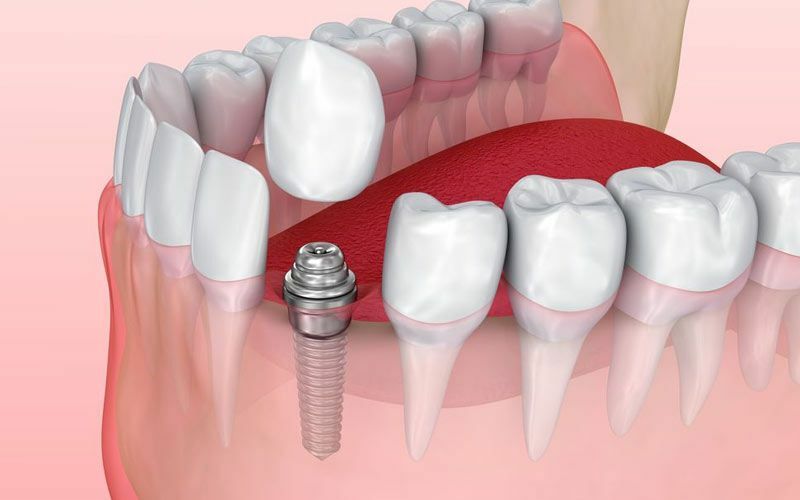 The procedure for getting a dental implant involves several sittings during which the steps are performed one by one. Firstly, the dental implant is embedded deep within the jaw by drilling a hole in the gums and inserting the implant screw inside. This implant screw is usually a titanium one and it takes some time to allow the implant to set inside the jaw. After the initial step of setting the implant within the jaw, dentists usually ask their patients to allow it to set for about 2-3 months. 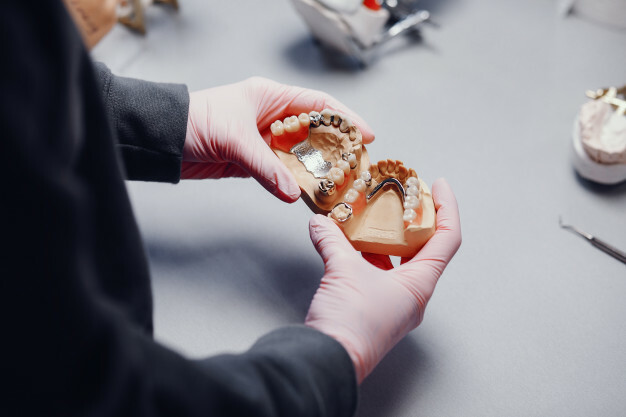 Once the implant has completely integrated with the jaw surrounding it, the doctors put on the dental crown that functions just like a normal teeth. 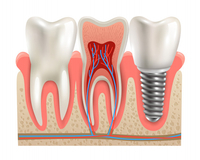 The process through which the dental implant starts integrating with the jawbone is called Osseo integration. During this time, patients are advised to avoid any food items that might make it hard for the dental implant to complete the integration with the jaw. Dentists who specialize in dental implants are people who have years of experience in performing the procedure and hence they know the exact way to approach the process. This is why, when you have to undertake a dental implant treatment procedure, you must choose the dental clinic that offers the best dental implants Scarborough. This will allow you to get the best experience when it comes to the dental implant procedure. It is essential to get the best value for the amount you spend on the procedure and recover from the problem that you might be facing.